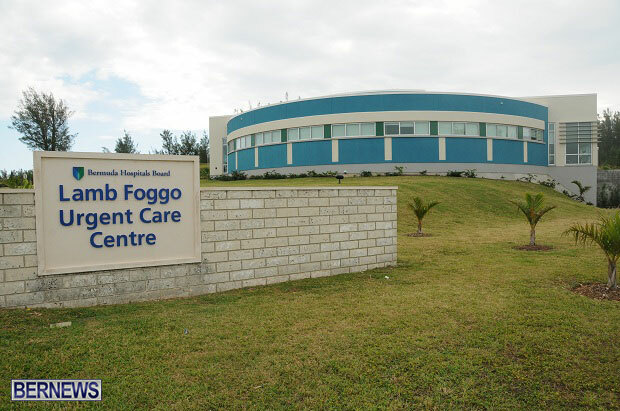 The Bermuda Hospitals Board [BHB] is informing the public that the Lamb Foggo Urgent Care Centre will be closed tonight [July 7] so that nursing resources can be redeployed to the emergency department at KEMH. “BHB will open its “Fast Track” service in the Emergency Department from 4pm this afternoon for people who would normally have attended the UCC, or people visiting the ED with non-urgent medical conditions. Individuals with genuine medical emergencies will be seen as usual.